Brand: C.R. 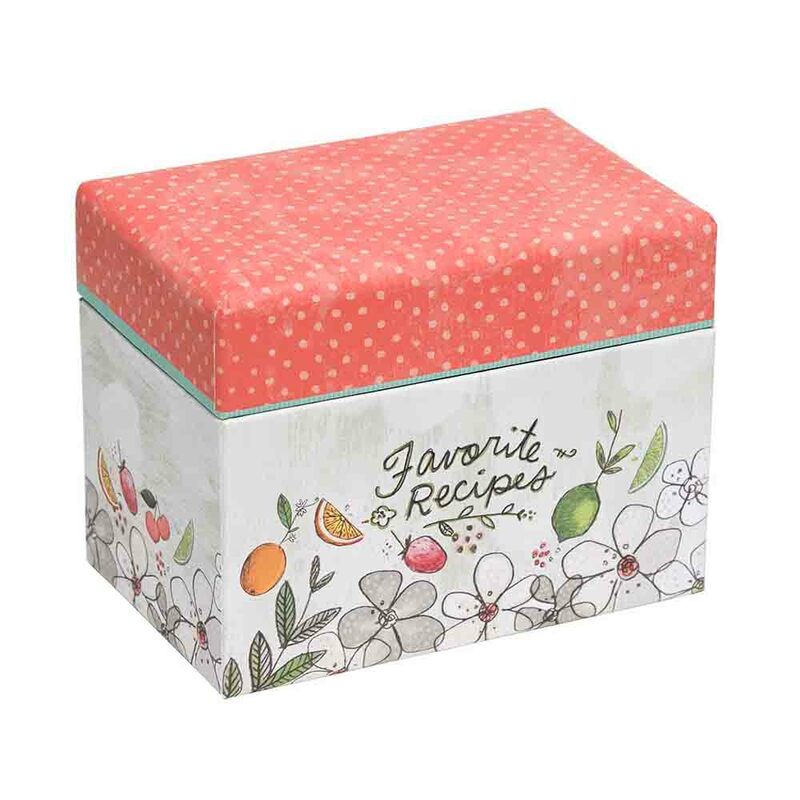 Gibson CRG-QFR316556 Units: 1 Store and organize recipes printed from the internet or your favorite magazine. 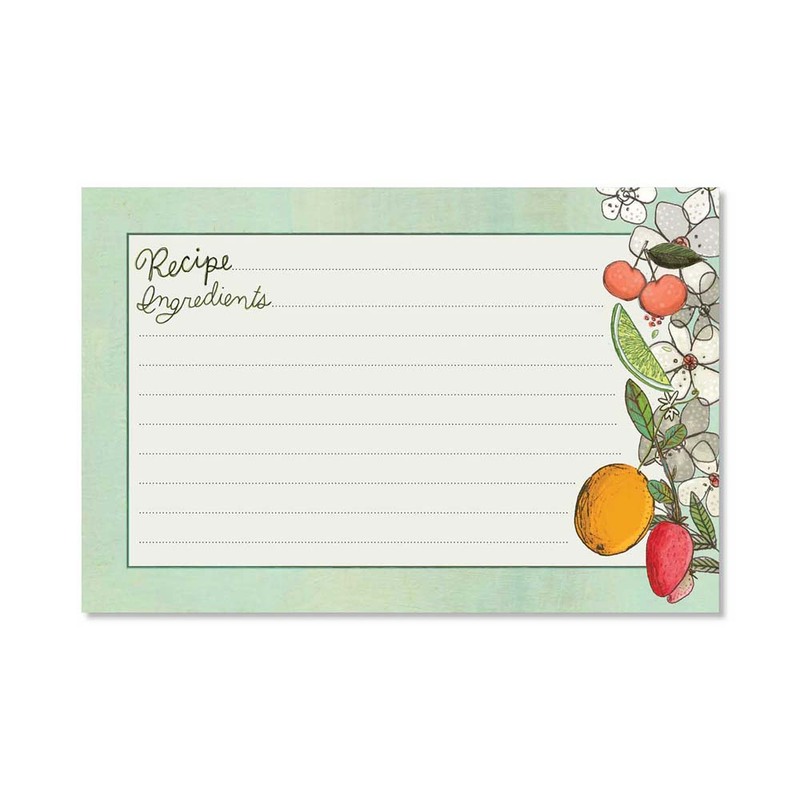 Built in magnetic easel stands upright and makes recipes easy to read. 3 ring construction. Includes 24- top loading 8 1/2" x 11" sheet protectors and 10- tabbed divider pages. Measures 9 1/2" x 13 3/4" x 1 1/2" when closed and 9 1/2” x 38 5/8” long when flat. 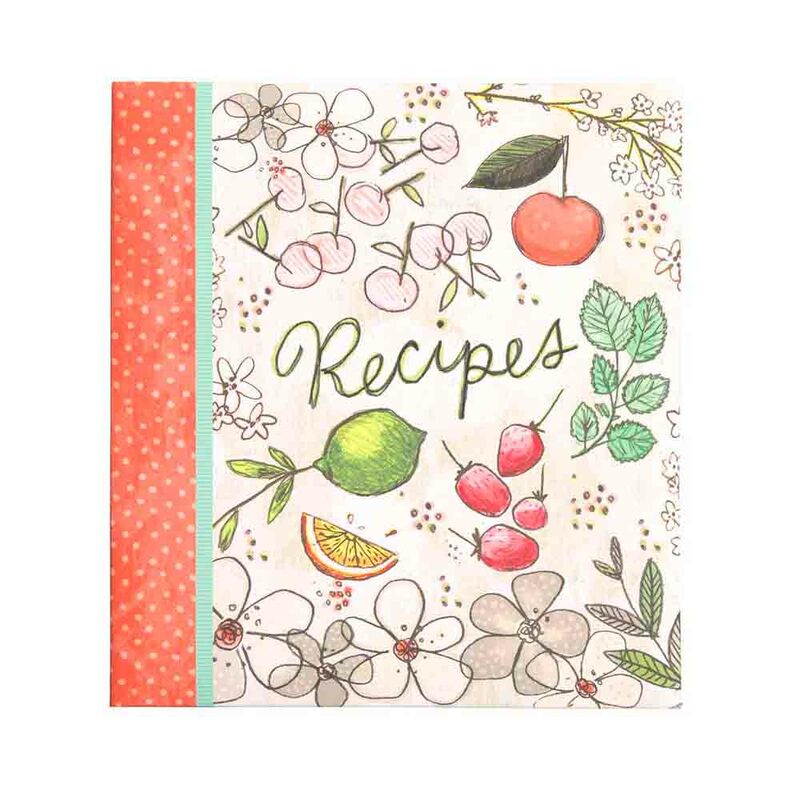 Store and organize recipes printed from the internet or your favorite magazine. 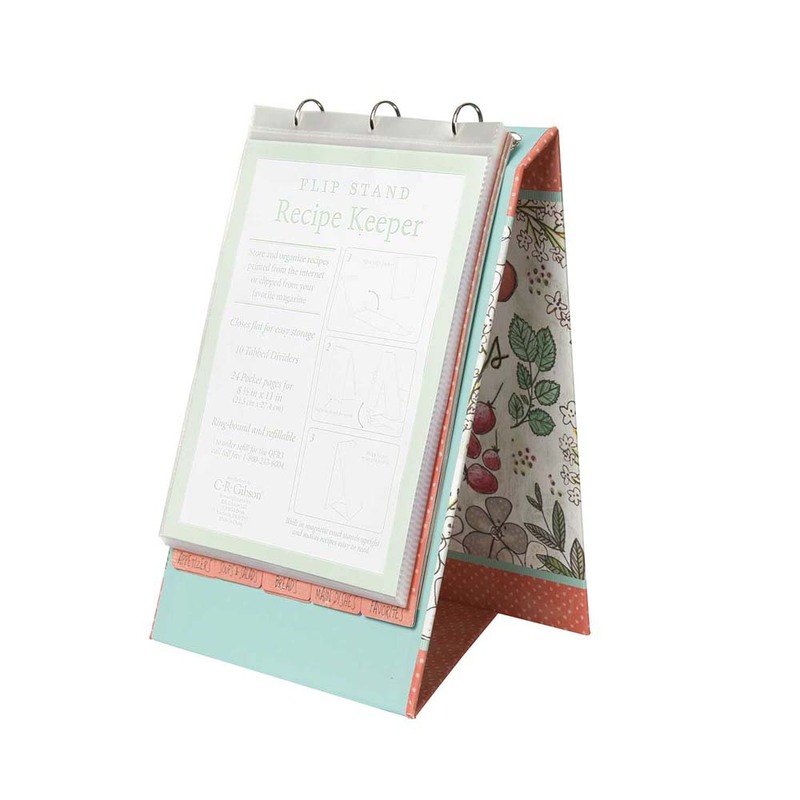 Built in magnetic easel stands upright and makes recipes easy to read. 3 ring construction. 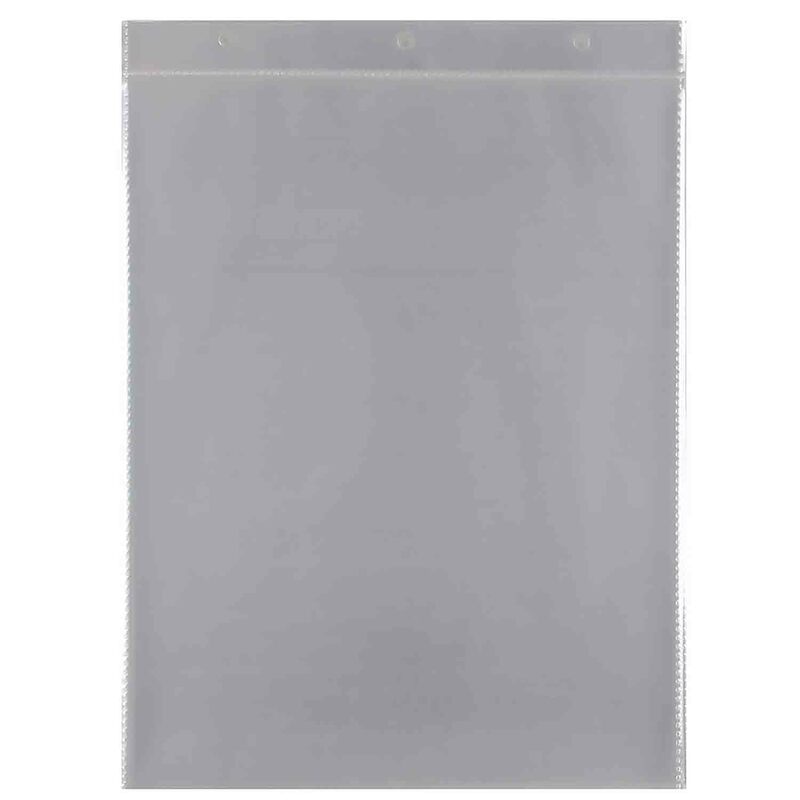 Includes 24- top loading 8 1/2" x 11" sheet protectors and 10- tabbed divider pages. Measures 9 1/2" x 13 3/4" x 1 1/2" when closed and 9 1/2” x 38 5/8” long when flat.